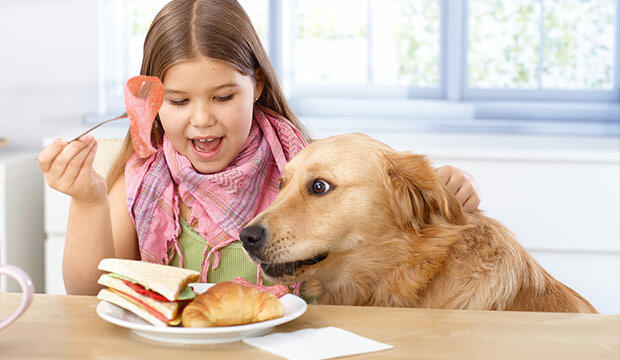 Aside from being man’s best friends, dogs of all breeds are known to be devoted to one other thing – eating anything they find. 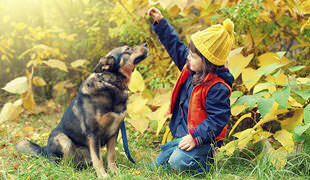 While this seems menial to some, it can lead you to giving your dog something that you eat out of the best intentions, which in turn might cause some serious problems for him. This is because some foods that are perfectly normal for humans are actually toxic to canines and can lead them to illness or death. 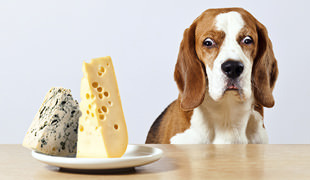 With that in mind, here are 12 human foods you didn’t know could harm your dog. 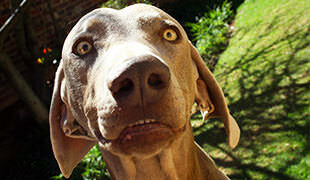 Bacon is dangerous for dogs mostly because dogs are very susceptible to pancreatitis. This illness is caused by foods rich in fat, and once it shows up, it causes a pancreas inflammation which prevents it from working properly. Bacon-induced pancreatitis rarely has a fatal outcome, but it opens the door for various other issues which can seriously harm your pet. Just forget about treating your furry pal to some breakfast fried bacon under the table – he’ll stay healthy and you’ll have more bacon for yourself!